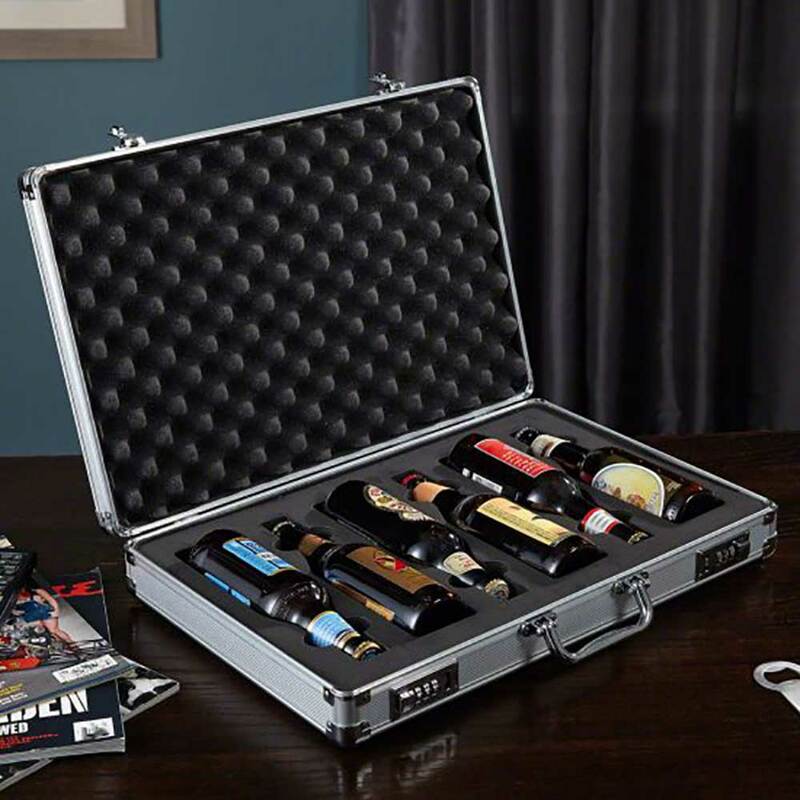 Keep your beers safe when you head to your buddies house for happy hour. 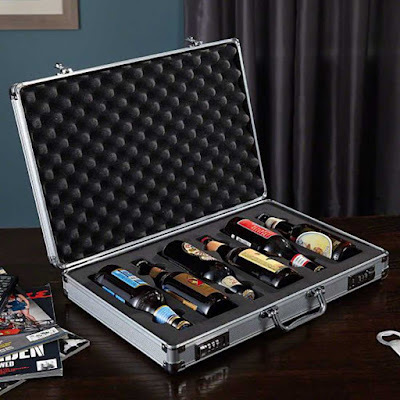 Just slap a pair of handcuffs to this beer briefcase and no one will be snagging a brew from you. With slots for 6 beers you’ll have enough drinks for the night!